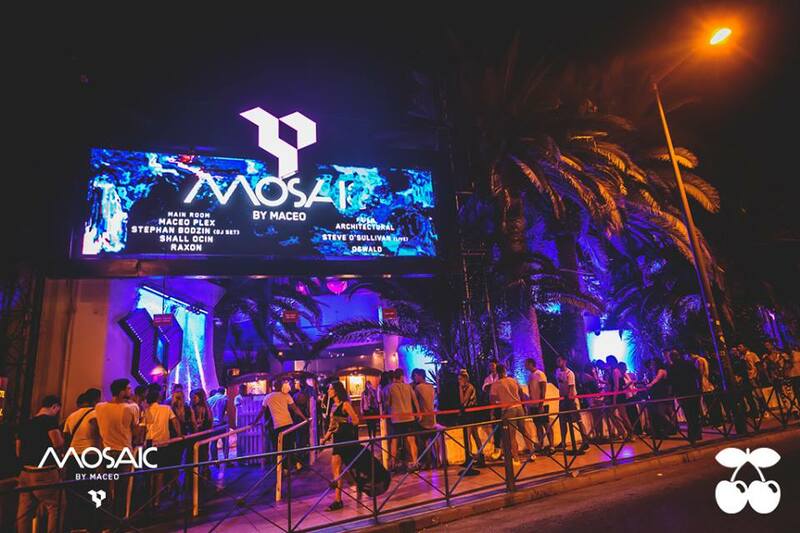 Maceo Plex returns to Pacha,Ibiza with his Mosaic by Maceo parties.Summer 2017. - Track? !D. Home » ibiza » Maceo Plex » News » Slider » Updates » Ver » Maceo Plex returns to Pacha,Ibiza with his Mosaic by Maceo parties.Summer 2017. Maceo Plex returns to Pacha,Ibiza with his Mosaic by Maceo parties.Summer 2017. Maceo Plex returns to the White Island at Pacha,Ibiza venue every Tuesday from May 30 to October 3. Full Line-up announcement coming soon!